As an owner/operator of carbon-neutral data centers in Europe (Amsterdam region) and the U.S. (Washington DC area), EvoSwitch has designed and engineered its energy-efficient ‘free cooling’ concept in-house to address demanding and multi-tenant requirements for colocation and cloud-usage. 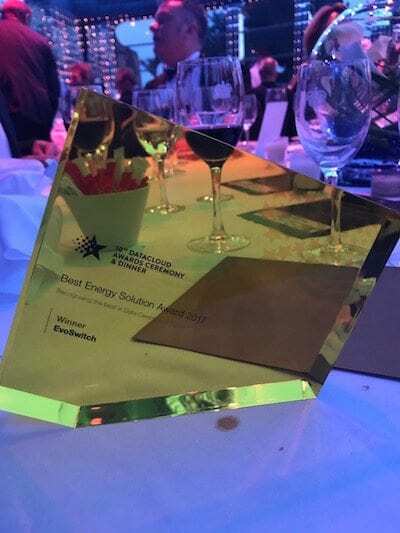 During the award ceremony yesterday evening in Monaco, Eric Boonstra (Chief Executive Officer EvoSwitch) and Patrick van der Wilt (Commercial Director EvoSwitch) were representing EvoSwitch to see if their energy-efficient data center design with ultra-low PUE figures would be selected as a winning solution. Now it’s confirmed that EvoSwitch’s data center innovation may call itself an ‘award-winning’ technology. 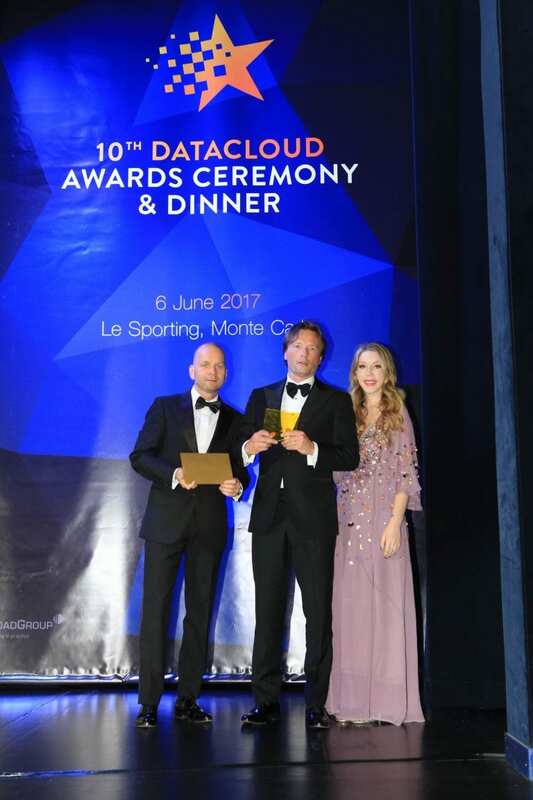 European and U.S. Colocation Data Center Provider EvoSwitch Wins ‘Best Energy Solution Award’ at Datacloud Awards 2017.